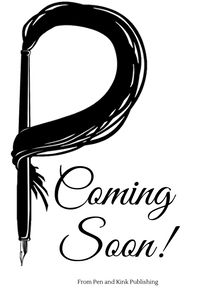 Triskaidekaphilia 3: Transformed is now open to submissions! We are seeking romantic and heated stories that delve into the different challenges all shifters face while navigating the mysterious paths of love and forbidden attraction. Transformed will be an exploration of our dark side through characters that challenge the human experience by simply being different. We would love to follow the tale of a misunderstood lycan just trying to find his true place beside the woman he loves. We want to experience the angst of a pair of shapeshifting lovers who must fight against their curse to shift into predator and prey every lunar cycle. 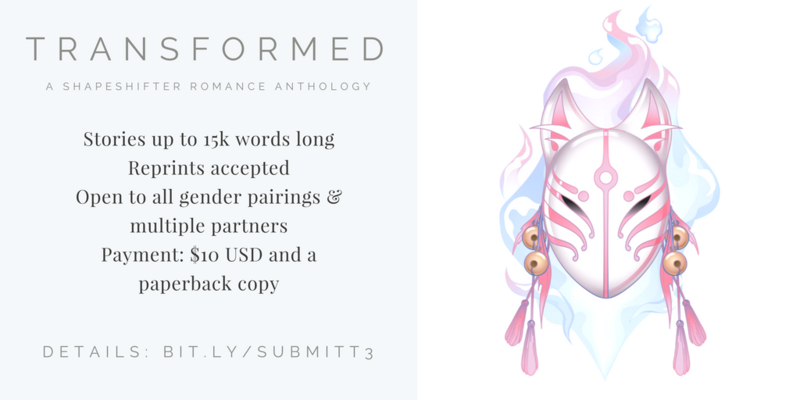 We would love for you to explore the endless undercurrents of romance, intrigue, and passion that bubble under the surface of not only human and shapeshifter relationships but also those of star-crossed shapeshifting partners. Give us your misunderstood werewolves and gentle fawn-folk. Build us a world where anything goes and the term “humanity” is a loose distinction. We would love for you to write with passion and energy, but please keep violence to a respectful and tasteful level. All heat levels accepted, but strong emphasis on plot is a must if you wish to succeed. Open Submission Period: June 1st, 2017—August 31st 2017.